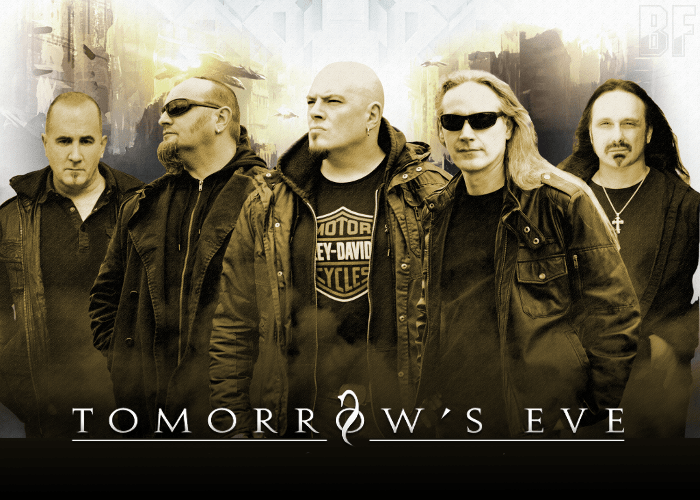 TOMORROW'S EVE is a German Progressive Metal band debuted with the album “The Unexpected World” in 2000. In Europe April 27th, they have released their fifth studio album “Mirror Of Creation III – Project Ikaros” features two new band members in the person of bass legend Mike LePond and drummer John Macaluso, through BAZE Records and Dr. Music Records. It also will be released on May 25th in the US. It's a sensational concept album, produced in cooperation with Markus Teske (i.a. Vanden Plas, The New Roses, U.D.O. ), which could not be more majestic, varied and bombastic. 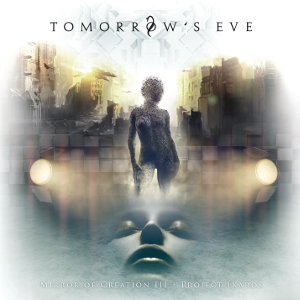 The “Mirror Of Creation III – Project Ikaros” provides complex song structures that demand the listener, but alternate recursively with catchy choruses and shallow sounds. Not only for fans of powerful driven forward Progressive Metal, but also for fans of orchestral epics, which are refined by chaotic aggressive keyboards but never neglect the melodies.